I am sure most family lawyers will, like me, despair at hearing an MP echo the spurious claims of 'men's rights' activists that the family courts favour women and discriminate against men. When it comes to arrangements for children, the courts examine what best serves the children's welfare. Where one parent has always been the children's primary carer (and it is still usually their mother), the courts generally, and in my view rightly, tend to conclude that they should continue to be. In terms of finances, research shows that, on average, women are hit considerably harder by divorce than men are. 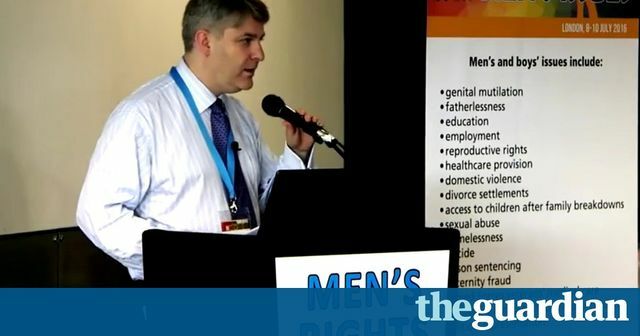 The myths and falsehoods of the men's rights movement need to be robustly challenged.